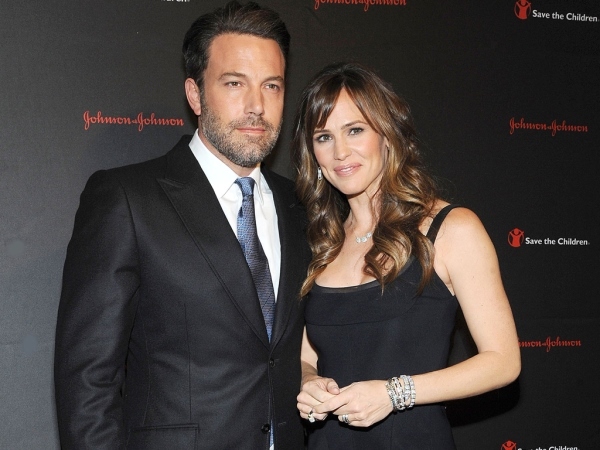 Ben Affleck and Jennifer Garner have reportedly decided to live in the Bahamas for a while. On Tuesday, a day after their tenth wedding anniversary took place, the pair confirmed they have decided to end their marriage. The estranged spouses, who share daughters Violet (10) Seraphina (6), and son Samuel (3) own a family home in the Bahamas. And it’s claimed they shipped their brood out to the Caribbean paradise with swiftness. "They got the kids out of L.A. as soon as school was out," a source told Us Weekly magazine. "[The Bahamas] is a place they’ve been going to for years that’s very private and special for their kids. When either of them have had work commitments they have been leaving to go fulfill them." Ben and Jennifer are supposedly determined to make their separation very easy on their children. Apparently they are looking at Gwyneth Paltrow and her ex-husband Chris Martin, who announced they were “consciously uncoupling” in March 2014 after 10 years of marriage, for inspiration on how to handle their own separation. "They are going to try and model their divorce like Gwyneth and Chris,” the insider noted. “They feel like they have to be mature adults for their children’s sake and that they will figure out the healthiest way to co-parent. They want the kids lives to stay the same and to not have to change just because they aren’t going to be married anymore." It’s claimed after returning from The Bahamas, Jennifer (43) and Ben (42) plan to live on the same property for a while. But even though they will be residing on the same plot of land in the Brentwood area of Los Angeles, they will apparently live in separate residential units.